life is beautiful…the only thing we need is to know the techniques! EDITORIALS / Ιστορίες από τον περιοδικό τύπο όπως τις θυμάται η δημοσιογράφος Όλγα Λαοπόδη - Iωάννου. 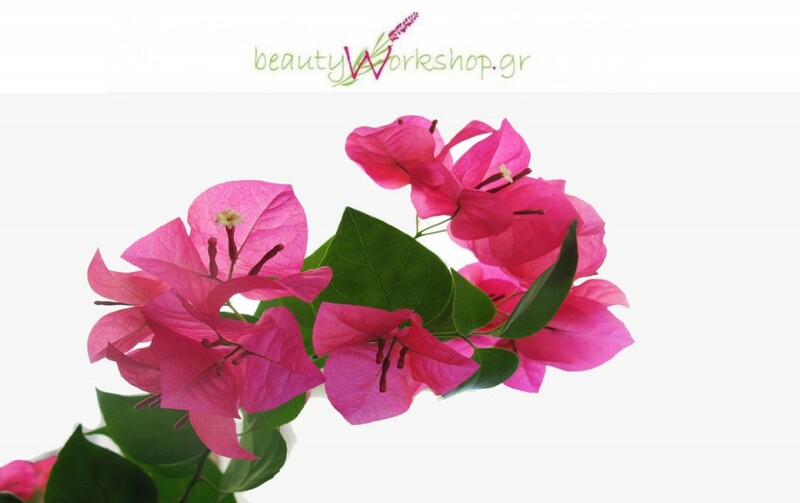 beautyworkshop.gr is a (very) personal blog on beauty –the beauty hidden in bottles and perfumes, but also the other side of it, the one you discover in a great song, a well-cooked meal, a book you don’t want to stop reading or a conversation with a person that loves his or her job. Man stuff and things you should know. "Social misery has inspired the comfortably-off with the urge to take pictures, the gentlest of predations, in order to document a hidden reality, that is, a reality hidden from them. Gazing on other people's reality with curiosity, with detachment, with professionalism, the ubiquitous photographer operates as if that activity transcends class interests, as if its perspective is universal. In fact, photography first comes into its own as an extension of the eye of the middle-class flâneur, whose sensibility was so accurately charted by Baudelaire. The photographer is an armed version of the solitary walker reconnoitering, stalking, cruising the urban inferno, the voyeuristic stroller who discovers the city as a landscape of voluptuous extremes… The flâneur is not attracted to the city's official realities but to its dark seamy corners, the neglected populations—an unofficial reality behind the façade of bourgeois life that the photographer 'apprehends,' as a detective apprehends a criminal." Απευθυνόμαστε σε ανθρώπους που αγαπούν τα βιβλία: Παλαιά (σπάνια, δυσεύρετα, εξαντλημένα, μεταχειρισμένα), και καινούργια. Διαθέτουμε σήμερα, τα βιβλία που θα ψάχνετε αύριο. Μπουρού η (Charonia Tritonis) μεγάλο κοχύλι που χρησιμοποιείται ως τηλεβόας.Λέγεται επίσης κόχυλας,κήρυκας,τσαμπούνα και κόργιαλος. "Και το ξερό κεφάλι μου μυαλό ποτέ δε βάζει, όσο τα πόδια μου βαστούν, στο δρόμο θα με βγάζει"